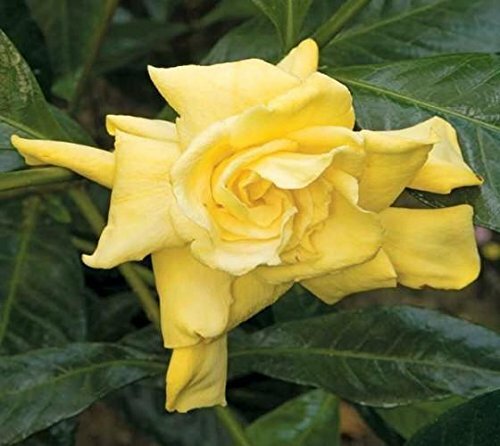 'Golden Magic' has fragrant pure White 3" flowers that gradually change to creamy yellow and finally to golden yellow. The Glossy dark foliage of this compact evergreen shrub provides the back drop for summer long bloom. Plant near entryways, windows or patios to enjoy its wonderful scent. Evergreen.